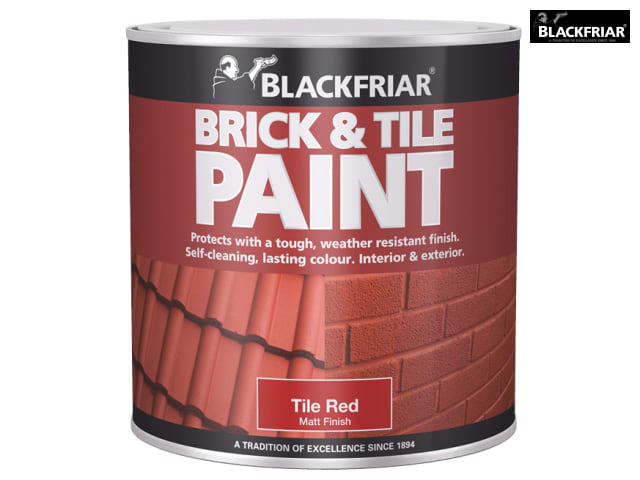 Blackfriar Brick & Tile Paint Matt Red provides a tough, self-cleaning, weather-resistant finish. 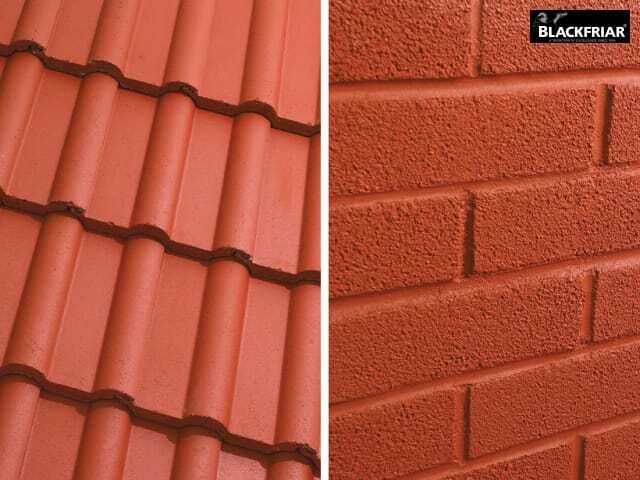 In attractive matt tile red, it’s ideal for roof tiles, bricks and masonry, both inside and outside. 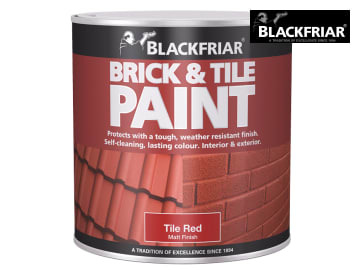 Application method; brush, roller and spray.